Hokkaido Tracks Development (HTD) is offering its extensive development management expertise on a fee for service basis. 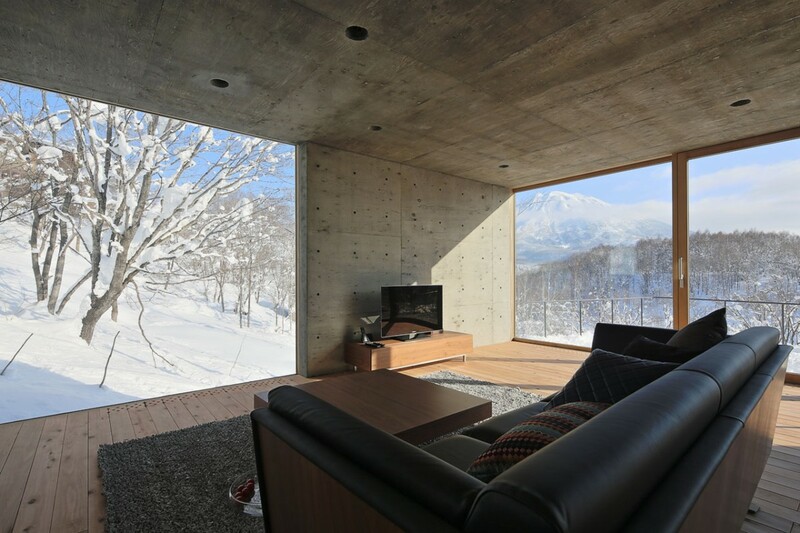 HTD has built over 200 properties in the Niseko Hirafu region including the master planed luxury housing project “The Escarpment Estate”. During this process we have gained extensive knowledge in moving from “concept to completion” and most importantly how to deliver a project on time and on budget. Our local knowledge and professional relationships will ensure your next project, whether big or small, will exceed your expectations.